We are looking for enthusiastic volunteers to help run our new events! By volunteering at the car boot sale you will be helping raise vital funds for our community hub whilst gaining skills of running events and meeting new people. 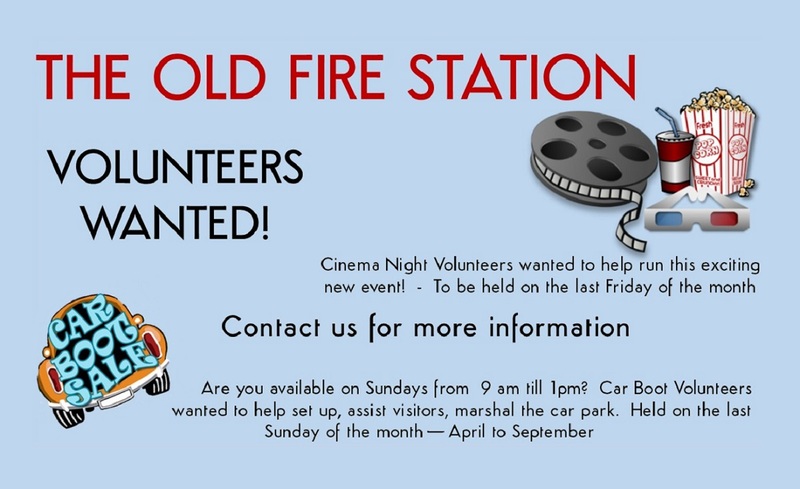 Be a part of planning and running this fun night held on the last Friday of the month, pick the films, set up the rooms, run up the box office.